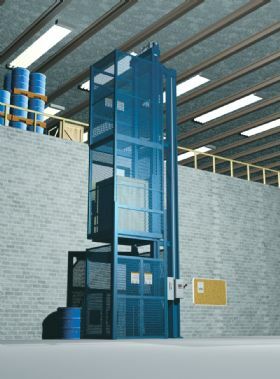 Autoquip Freightlifts (VRC's) provide affordable access to multi-floor facilities. Straddle, cantilever, and 4-post designs feature a variety of loading patterns to accomodate any material handling application. Contact your dealer for more information. VRC Contact dealer for details and to order.